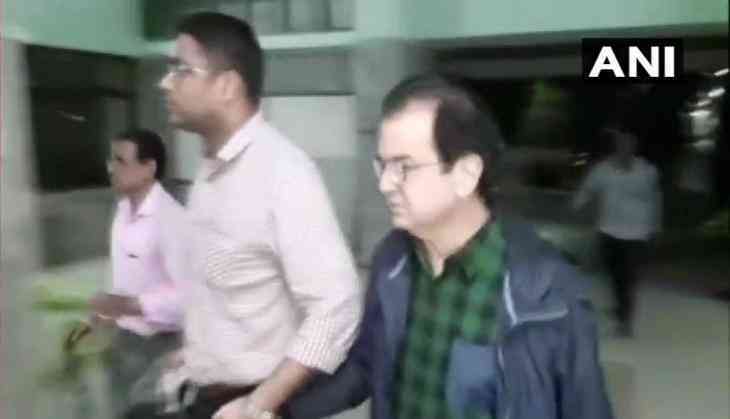 Enforcement Directorate have arrested, Deepak Kulkarni, Mehul Choksi's associate at Kolkata airport after he landed at the airport from Hong Kong. Kulkarni was the director of Choksi’s dummy firm in Hong Kong. A Look Out Circular was issued against him by ED and CBI earlier. Kulkarni, an executive of a firm linked to fugitive jeweller Mehul Choksi was arrested in connection with its money-laundering probe in the USD 2-billion PNB fraud case, officials said. Deepak Kulkarni was arrested from the Kolkata airport after he landed from Hong Kong, they added. Deepak Kulkarni was held under the Prevention of Money Laundering Act (PMLA) and expected to be produced before a court on Tuesday, the officials said. As per reports, ED had named him in a chargesheet filed against the fugitive jeweller earlier this year and a Mumbai court had also issued a non-bailable warrant against him.